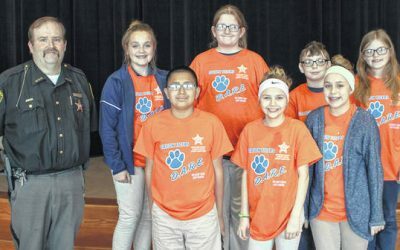 MINNEOLA — About 200 Grassy Lake Elementary fifth graders on Wednesday became the first class to graduate from the Sheriff’s Office’s D.A.R.E.  program in six years. 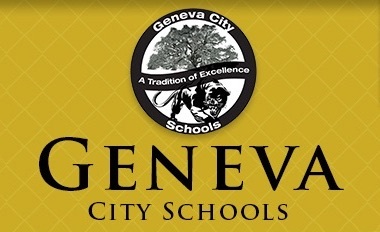 “That’s roughly 30,000 students that we did not come into contact with in a positive way,” Grinnell said. He said one of the biggest benefits of D.A.R.E. is the opportunity to show students that police weren’t just there to get people in trouble. 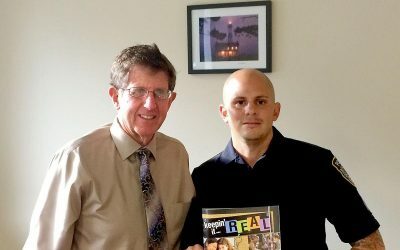 He said that D.A.R.E., Drug Abuse Resistance Education, has shifted priorities since it was last implemented to focus more on life skills than before. 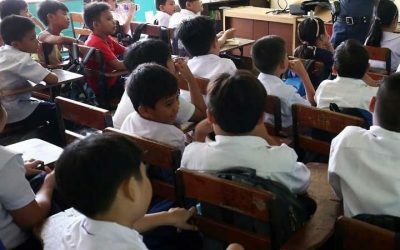 Students learn the old material, but they are also expected to learn about things like conflict management, how to avoid peer pressure, standing up against bullying and how to discern a good choice from a bad one. 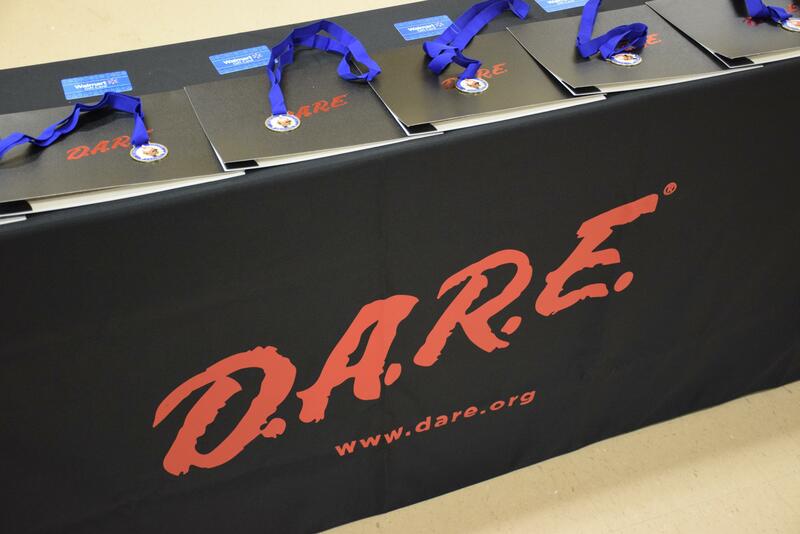 Students maintain a journal at the end of each D.A.R.E. 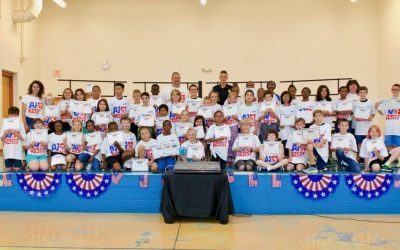 lesson, and at the end of the program, they write an essay about what they learned and how they’ll use it to be safe and make good choices in the future. Once they’ve turned it in, they can graduate. In the digital age, children are faced with ever-increasing access to the internet, which can be both good and bad. 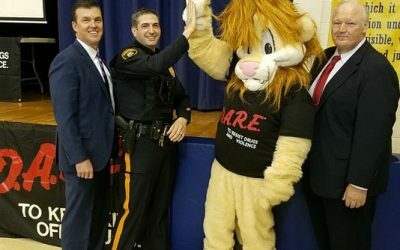 D.A.R.E.’s focus on figuring out whether a decision is good or bad can help kids navigate the internet responsibly, he said, or help them figure out when something they saw was bad. 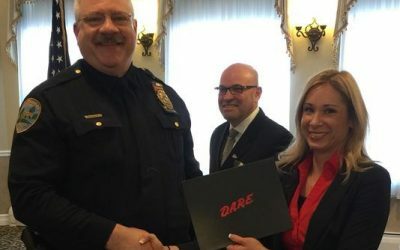 Bott said that D.A.R.E. didn’t have specific curriculum for vaping yet, but they do cover it when discussing healthy choices, and students frequently ask about it. 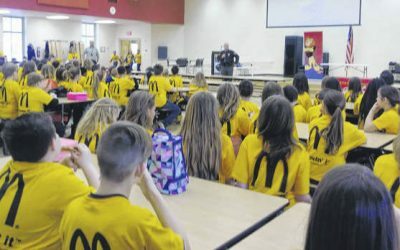 Grassy Lake Principal Julie Williams said the program’s early reach has had a major impact on not just Grassy Lake students, but her own family. Her son went through fifth grade after D.A.R.E. was cut, but her daughter had the opportunity to take the course. She said the difference in their knowledge about drugs and topics like conflict management is stark, and her daughter often teaches her son new things, even though he’s much older. 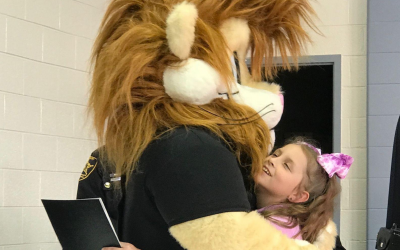 The Sheriff’s Office expects to host one more graduation in April, when students from Seminole Springs Elementary School finish the program.